The new LILIN NVR range means they have expanded their range of network video recording solutions once again. The CMX CCTV software and the GVD range of HD NVR’s are capable of recording up to 32 megapixel IP camera streams and displaying these simultaneously. Search options include a time line that allows the operator to easily find video that the end user may wish to export or burn onto a DVD. Points or regions of interest within the megapixel image can be created and this allows flexible recording and reduces storage of unnecessary data. 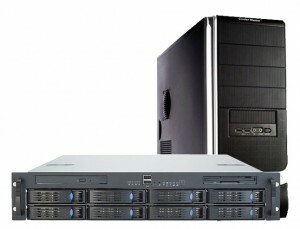 With NVRs capable of up 14 TB of internal storage the GVD HD network video recorders offer some excellent features. 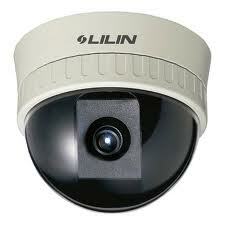 The LILIN CMX management software is also capable of managing remote IP cameras and DVRs . Emap alarms and motion notification enable the end user to be kept informed of all important events. Enabled with a powerful HTML feature hyperlinks means the user is able to bring up live video by just clicking on the mapping feature that is presented to the him when an alarm activation occurs. This entry was posted on Monday, January 24th, 2011 at 02:10	and is filed under Digital Recording, IP CCTV. You can follow any responses to this entry through the RSS 2.0 feed. Both comments and pings are currently closed.